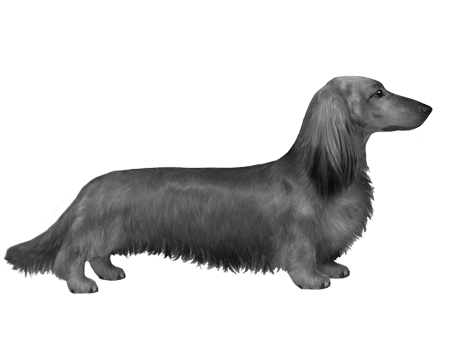 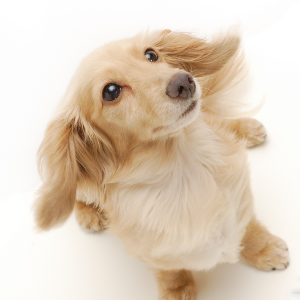 The Miniature Longhaired Dachshund received American Kennel Club recognition in 1885. 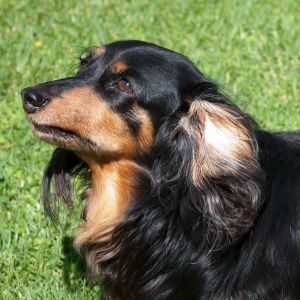 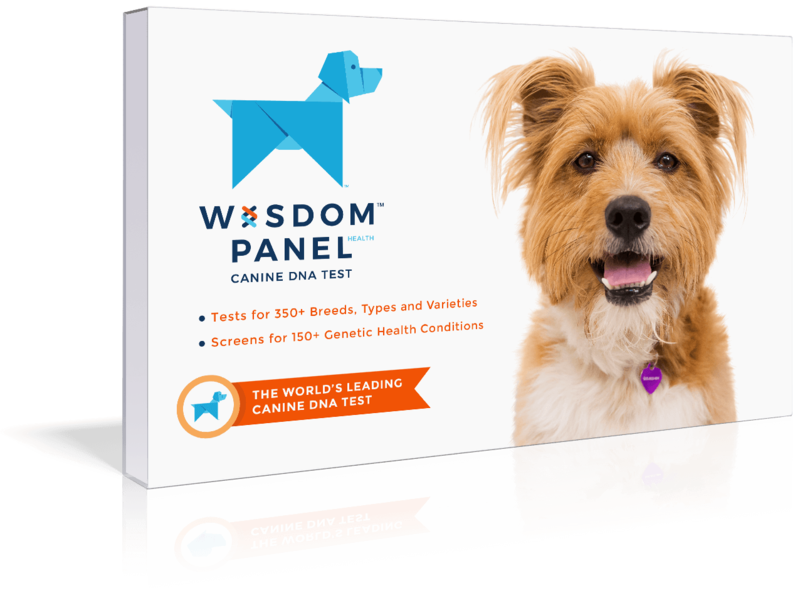 Many believe they are the result of cross breeding the longhaired Dachshund with the toy dog Papillon – resulting in the miniaturization. 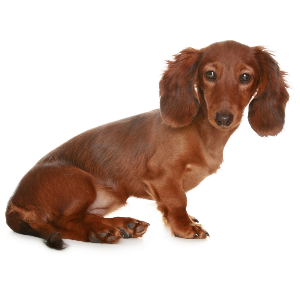 These dogs may well be small, but they’ve attracted a big following over the years.